Order your graduations photos today! 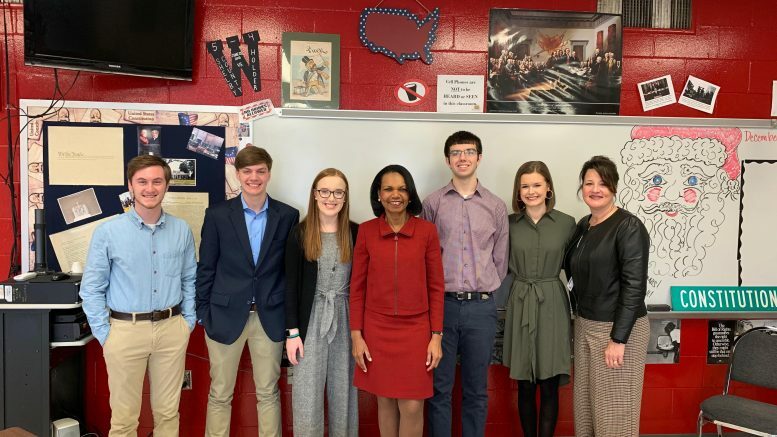 The vision of Shelby County High School is to provide all students with a high quality, individualized educational experience in order to prepare them to achieve their highest potential. The SCHS community is committed to doing “Whatever It Takes” to support all students in achieving academic and personal success. Student learning is the top priority of the school with the shared belief that all students can learn. A safe, supportive, and engaging learning environment will foster excellence. Student growth occurs when students are actively engaged in rigorous and relevant learning. Excellence in learning is directly related to excellence in teaching. Valuing the strength found in a diverse world is essential to high quality learning. Student learning is enhanced when there is a united effort and positive communication among home, school, and community.